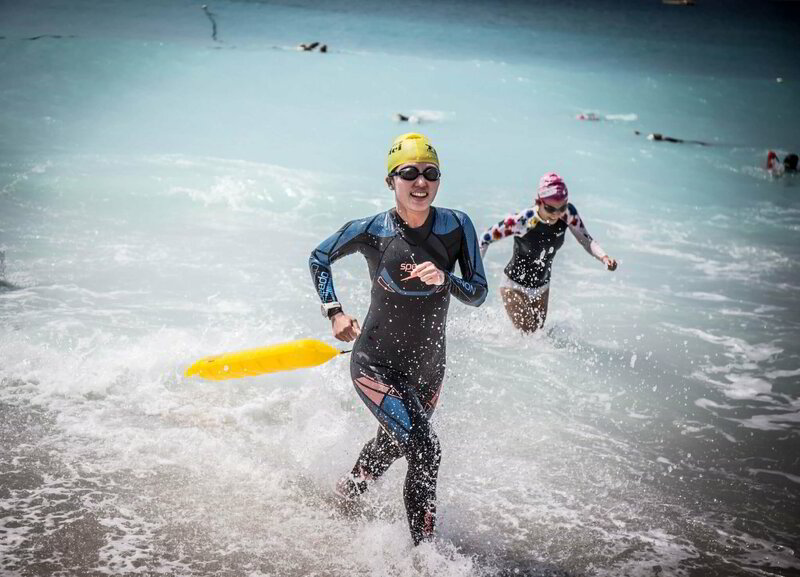 SwimRay has been at the forefront at training individuals and groups for open water swimming events - triathlons, charity swimming, endurance swimming challenges and a host of similar occasions. Each event is different - thus the lesson is individually designed to suit your stroke, techniques, speed, and aerobic fitness - to help you concur different water conditions. Thus, our open water programme includes instruction on the important techniques needed to be successful- We teach you to ensure your safety in the sea and also to gain a steady improvement in your times and distances. If you are looking for a comprehensive course to master open water techniques - the team at SwimRay will get you there quicker! Find out more about our course details below! What have you got to lose - apart from that race? Master the basic Open Water Techniques with us! The basic skills and techniques you should know for open water swim! Sign up for our open water swimming course to learn more! Improve drafting technique to save up 30% energy and shed off your timing during open water swim. Learn to adjust your stroke rate and concur different water conditions! Pace yourself the right way at the right time. 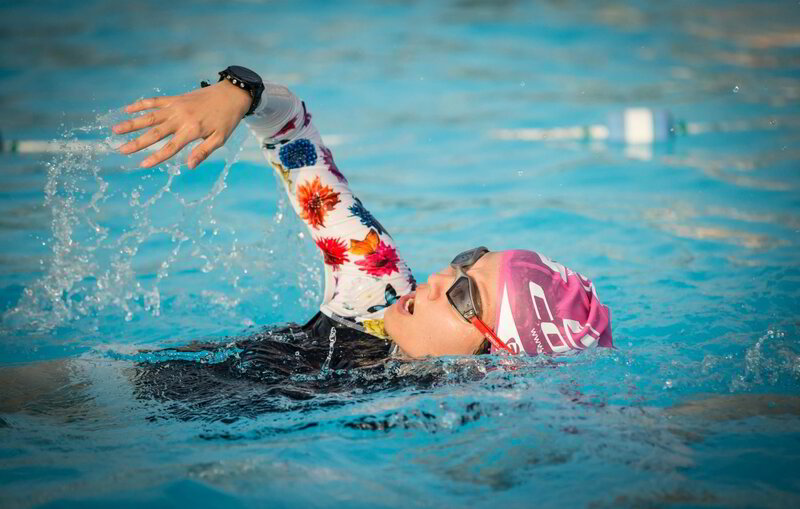 Adopt different swimming techniques and skills for different situations. Anyone who wish to build their fundamental techniques for open water races - A step by step guide for beginner looking to compete in open water races. We emphasize more on techniques rather than fitness - lots of correction instead of up and down the pool. 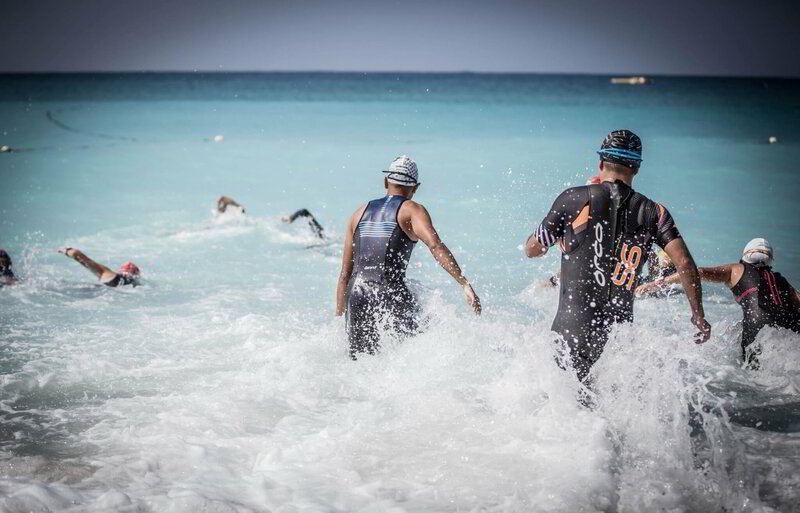 An intensive course to address mainly techniques - prepare you for the open water swim. The lessons will be taught mostly at swimming pool, some sessions will be conducted at Sentosa beach. 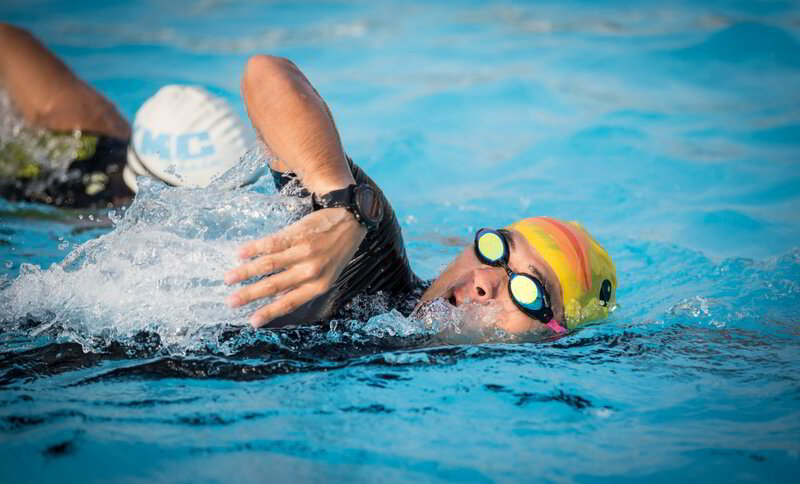 To achieve the best learning outcome - we recommend you to master front crawl stroke before signing up. Stroke efficiency test : 100m swim (front crawl) without rest. Can breastroker sign up ? Of course, we have coaches who specialized in breastroke to guide you through your race. We will emphasize on your stroke efficiency and tailor workout just for you.